It's been a while since the family got together and showed some sibling solidarity. It's been even longer since they've been reassured, encouraged and empowered. And you know that in this day and time we need all the motivation we can get, not to mention some good ol' down home, wholesome family fun. There's only one thing to do. Let's get crack'n and plan this thing! But first, we need to jump some hurdles. #1. Money, #2. Time. Got it? Not much! So what to do? Keep it cheap, short and sweet. How? 10. SlideShow featuring 200 or more photos. 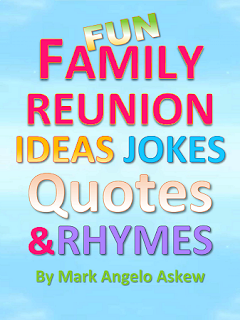 Get the book that was written for quick'n easy family reunion planning that won't break the bank. 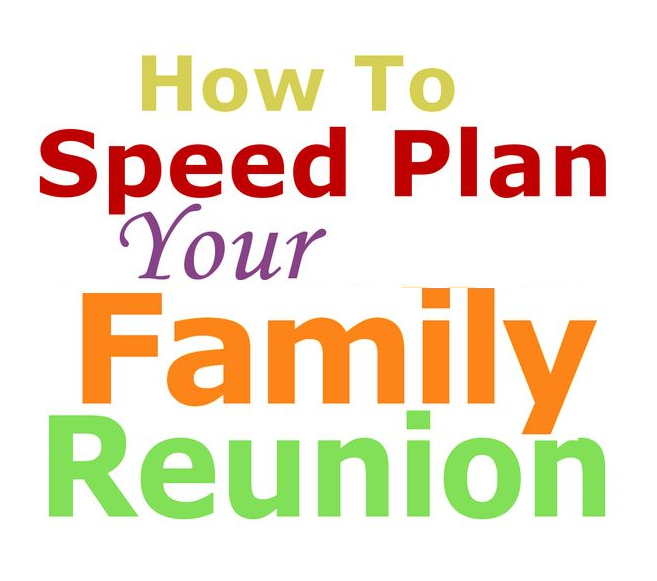 "This book makes planning your family reunion quick, inexpensive and fun!" "When your visiting with family and you want to keep them engaged in the planning process this is the ideal book." 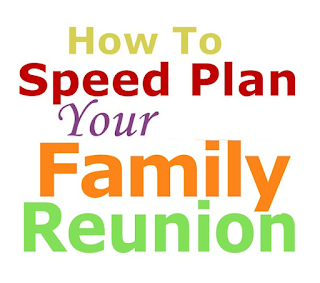 Includes the Family Reunion Reunion Planning Checklist, fun activity ideas, a Speed Planner and much more. Best of all you can read it for free with Kindle Unlimited. Download it here and start planning!